Early training and socialization are encouraged for all Akitas. It is important to note that the breed does not respond well to negative training tactics and cruel corrections. Furthermore, owners and trainers should keep in mind that Akitas are likely to become bored easily by repetitive training sessions. Therefore, using positive reinforcement and firm corrections is the preferred method for training an Akita. Why enroll your Japanese Akita in puppy training class? Rewarding desirable behaviors. 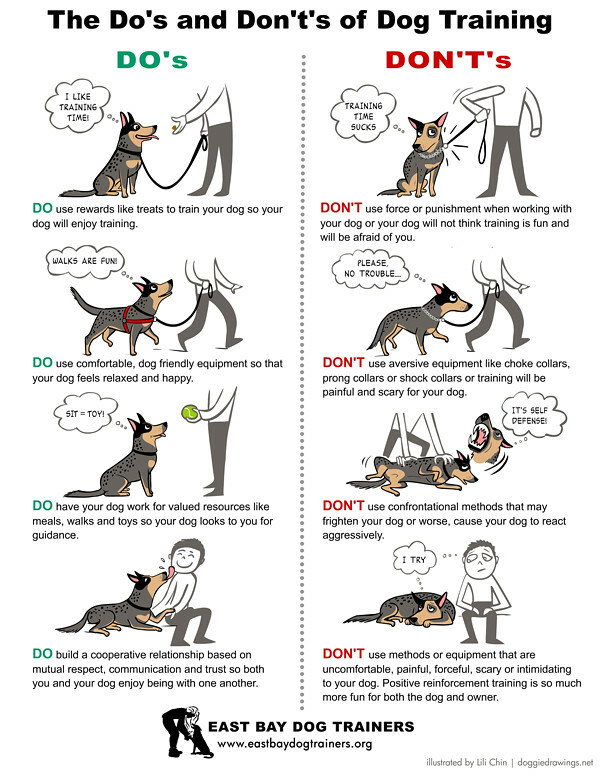 Common examples: loose leash walking, laying down calmly while you eat dinner, timely recall. Making sure undesirable behaviors are not rewarded and redirecting for alternative behavior. Common examples: pulling at the leash, barking at the mail man, chewing on shoes. 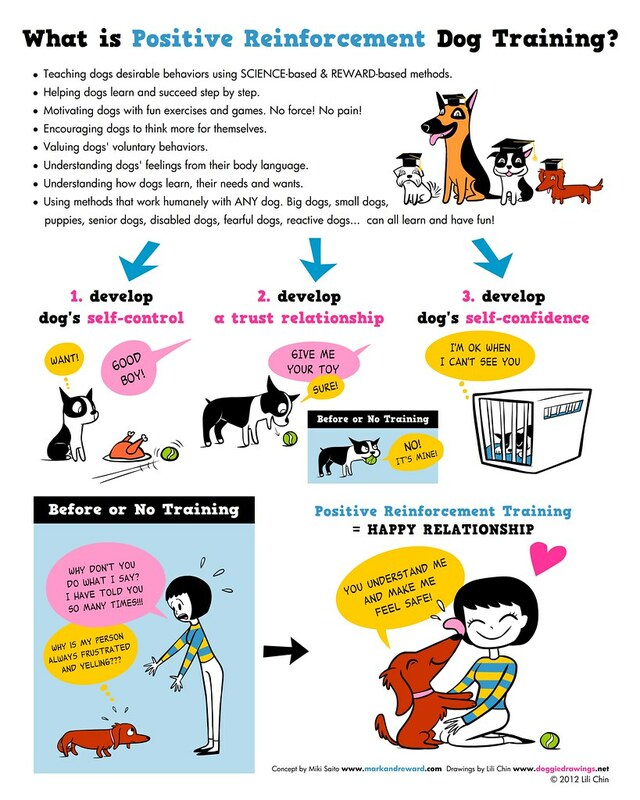 We sometimes hear people say “I took my puppy to Puppy 1 classes but he didn’t learn anything.” I hate to break it to you, but most dog training courses aim to teach the human, not the dog, how to control the consequences of the dog’s behavior. If the human doesn’t pay attention in class or take the time to practice lessons learned outside of class, the dog isn’t going to learn there are consequences to his behavior. I advocate group classes over private training if the dog is well socialized and friendly, as the group class environment forces the dog to pay attention to the owner/handler with other dogs/humans as distraction. Start your pup off right! Some people wait until the puppy has all the vaccinations to start training. Unless there is a canine flu or Parvovirus outbreak or medical recommendation per the vet, I do not see the benefits of delaying training beyond 4 months. By the time a JA puppy is 4 months old, he is no longer naïve to the world around him. He’s gotten used to your household routine, and started to form opinions about the people and animals he shares his home with. Like any teenager, he may start to challenge what he’s been told and ask the vital question of “What’s in it for me?” (which some Akita owners claim is a breed-specific quality at any stage of life). Consider the following scenario. An owner took his JA to the vet to treat an ear infection. The JA was a 4-year-old neutered male, and not used to being handled by people outside of his family, he started behaving aggressively. Since the vet could not get the dog to wear a muzzle, they had to sedate the dog in order to conduct the exam. When the owner picked up the JA, the dog was wasted and whining from coming out of the sedative. Could operant conditioning training and socialization better enable the vet visit to be a more positive experience for everyone involved? Absolutely, and private training might be more suitable for this particular adult male. Also important to note is that due to other medical issues that could arise, especially as the dog ages, sedation for every vet visit should not have to be an option. So why am I sharing this in a JA blog? Because as JA enthusiasts, we’ve been lucky there wasn’t a huge surge in demand for Akitas since Hachi: A Dog’s Tale (2009) came out. Perhaps we have Breed Specific Lists to be thankful for, or people found out the cute puppy in the beginning of the film was actually a Shiba Inu, but fundamentally Japanese breeds are not user-friendly for those who do not have the time or resources to socialize and train them. A healthy, happy puppy will not develop behavioral problems if the owner takes the time to socialize and train the puppy. One should not expect their JA to know how to walk off leash to and from the train station without significant effort involved. What should be your goal in training? In general, Japanese Akitas are intelligent and confident creatures. At a bare minimum, your JA should be able to walk on a loose leash, hold a sit-stay or a down-stay and tolerate handling by a friendly stranger. These desired behaviors will allow for everyday safety and medical and hygienic purposes. Once you have basic obedience down, you have the foundation to pursue offleash dog sports such as rally obedience, agility, lure coursing, and weight pulling. San Francisco, several locations: Smarty Pup!